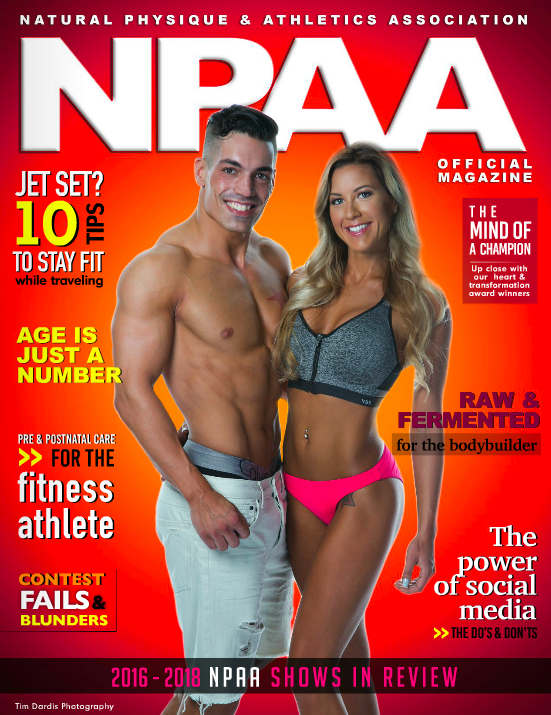 Natural Physique & Athletics Association (NPAA) is an organization focused on providing natural athletes a platform to display their physique, athleticism, health, and wellness. All NPAA sanctioned competitions have strict drug testing protocols. NPAA is also the amateur affiliate of the International Pro Elite (IPE). CLCK TO ENTER THE CONTEST! Click Image To View The 4th Issue!